Information received from Authority PressWire. Chandler’s Roofing of San Pedro, CA, has received GAF’s 2017 President’s Club Award. A GAF Master Elite(R) contractor since 2002, it has been recognized regionally and nationally as the premier southern California roofing company. 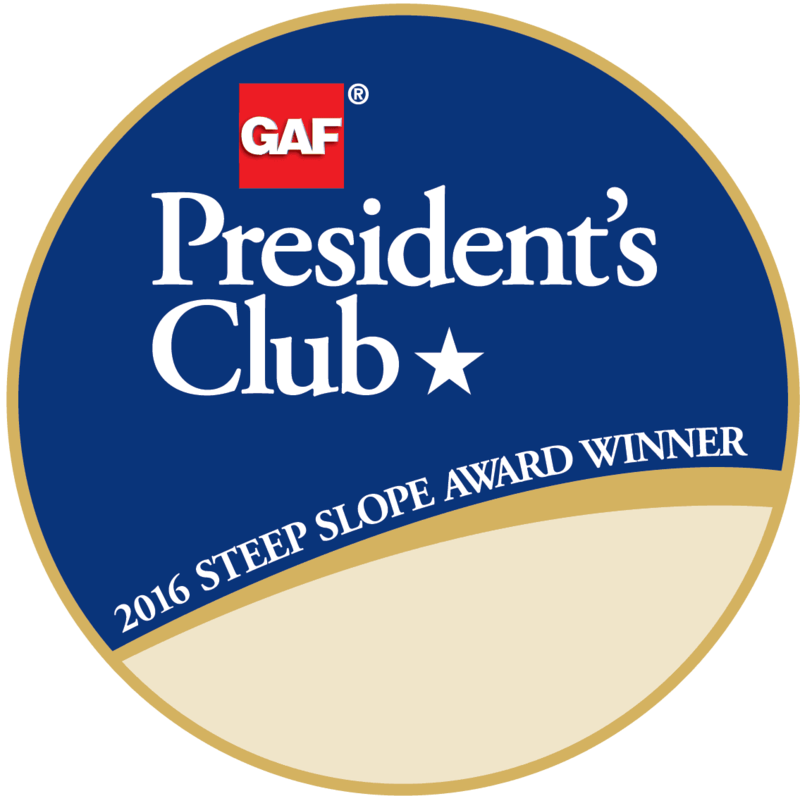 Chandler’s Roofing of San Pedro, California, has received the most prestigious contractor award GAF offers: The GAF President’s Club Award. This highly coveted award recognizes Chandler’s Roofing as one of the “elite of the elite” residential roofing contractors in the United States. GAF is North America’s largest roofing manufacturer, and only GAF Master Elite(R) Contractors can compete for its residential President’s Club Award. To qualify for this award, a residential roofing contractor must demonstrate an exceptional level of excellence in their business, especially in the areas of Installation Excellence, Consumer Protection, and Installer Training. Chandler’s Roofing has been a GAF Master Elite(R) Contractor since 2002; the company received the President’s Club Award due to its excellent performance in 2016. To become a Master Elite(R) Contractor–a status that less than 2% of roofing contractors nationwide are able to achieve–a candidate must meet specific criteria in at least one out of three different pathways: the Performance pathway, where contractors focus on giving their property owners the best possible service, quality, and protection; the Reliability pathway, where the contractor has a long history of offering their customers the best quality and protection; and the Service pathway, where contractors consistently offer their customers the best protection available in the marketplace. A full-service roofing company, Chandler’s Roofing has completed thousands of roofing and rain-gutter installations across southern California. The company’s dedicated staff members are eager to answer customer questions and address their most pressing concerns about every variety of roofing system: asphalt, wood shake, metal, synthetic, and concrete, slate, and clay tile. Other services offered by the company include roof repairs and maintenance, solar installations, insulation, and seamless rain gutters in aluminum, copper, or stainless steel. Chandler’s Roofing is also a leading installer of daylighting solutions, including sun tunnels and traditional, custom, and tubular skylights. On the commercial side, Chandler’s Roofing has maintained, repaired, and re-roofed properties for homeowner associations, condominium properties and private commercial clients across Los Angeles and Orange County since the company’s founding. By cultivating long-standing relationships with property managers, the company has been able to establish a professional and systematic approach to managing its clients’ roofing assets, taking a strategic yet personal approach to each one’s unique set of requirements and needs. Recognized repeatedly for its quality work, Chandler’s Roofing has won the GAF President’s Club Award every year since 2013. The company was named “Residential Roofing Contractor of the Year” in 2011 by Roofing Contractor magazine; in 2012, the magazine gave Chandler’s Roofing its “Best of the Best in the Roofing Industry” award. A member of the Western States Roofing Contractors Association and the National Roofing Contractors Association, Chandler’s Roofing is a GAF Certified Green Roofer(TM) and an authorized GAF Solar Elite Contractor(TM). It works with Habitat for Humanity and is accredited by the Better Business Bureau with an A+ rating. With unparalleled experience and craftsmanship second to none, Chandler’s Roofing believes a sustainable roofing system requires more than just great craftsmanship and design. From project start to completion, the company makes every effort to ensure that work has been done to the customer’s satisfaction. Professional services are offered 24 hours a day, 7 days a week, and every client is treated with the personal touch for which the company has become known. At Chandler’s Roofing, customer service and quality craftsmanship are the cornerstones of the business. Founded in 1942, Chandler’s Roofing has been recognized regionally and nationally as the premier southern California roofing company. Servicing the South Bay’s beach cities and the surrounding communities in Los Angeles and Orange Counties, Chandler’s Roofing knows that building successful relationships with clients is just as important as knowing how to build a quality roof.  The company’s dedication to customer satisfaction has been the key to its success, and Chandler’s Roofing has an extensive list of satisfied customers to prove it.